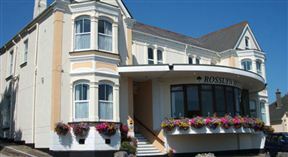 The Rosslyn Hotel is a Victorian-built hotel which has been tastefully refurbished and upgraded, while still retaining many of its original features. Just a 10-minute stroll from the town centre and the waterfront, this charming Victorian building is set in its own large subtropical gardens. 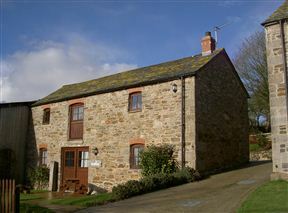 Set in a picturesque valley in mid-Cornwall in England, Tregolls Farm is a family-run farm offering a selection of delightful self-catering cottages, sleeping from four to eight people, or the alternative of bed and breakfast accommodation in the farmhouse. 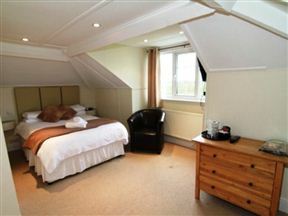 Middle Tremollett Farm is a comfortable Victorian country house, retaining much of its original character and warmth. 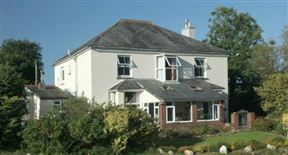 The house sits in half an acre of mature garden, with stunning views across the fields to Caradon Hill, Sharptor and the outstanding natural beauty of Bodmin Moor. Elements, Bude Best Price Promise! Elements is a hotel and restaurant that is one of North Cornwall’s finest located boutique hotels and restaurants. Situated high on the clifftop between Bude and Widemouth Bay, our hotel offers a great location to enjoy the local beaches.